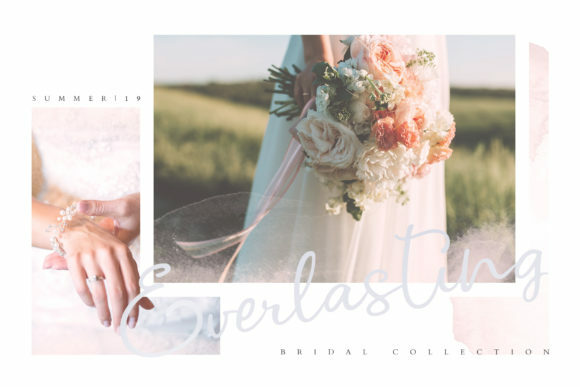 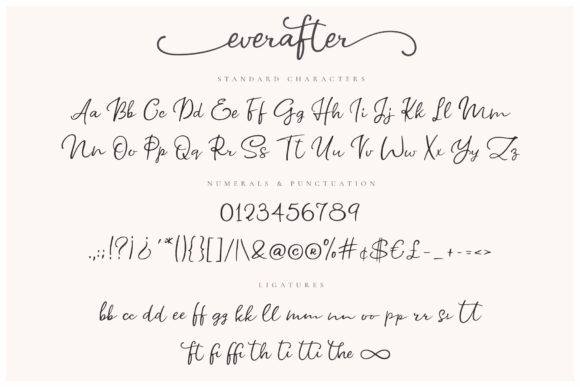 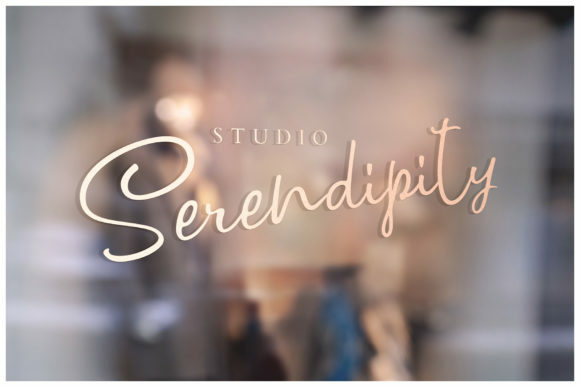 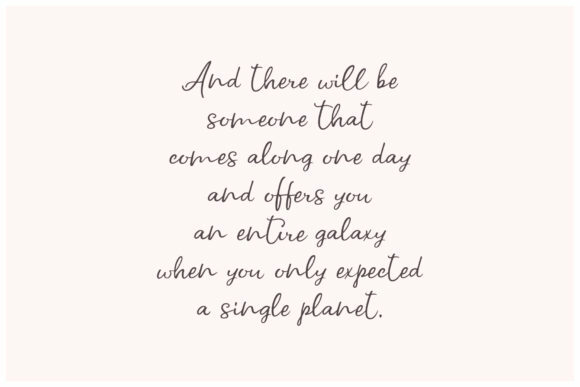 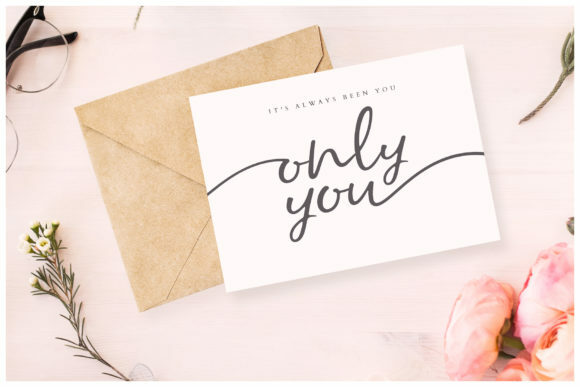 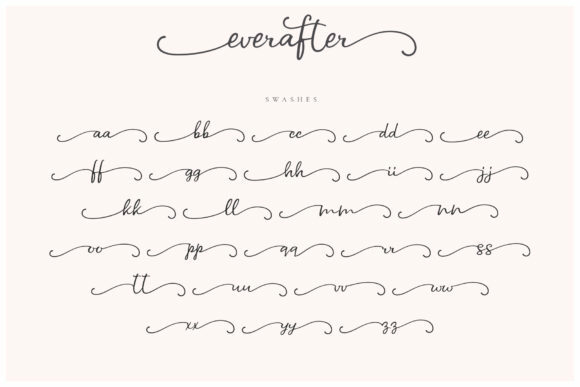 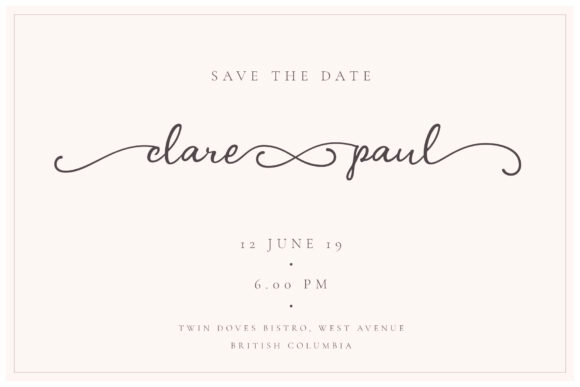 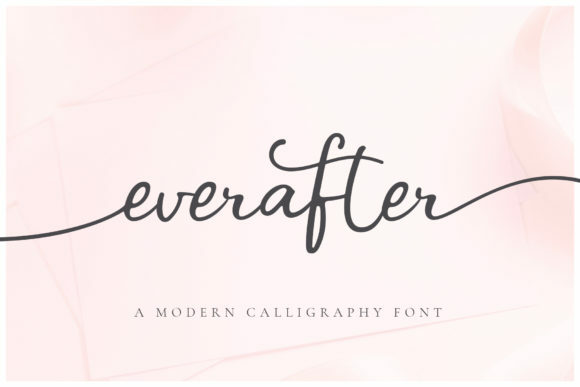 The Ever After is a modern script font with highly romantic characters. 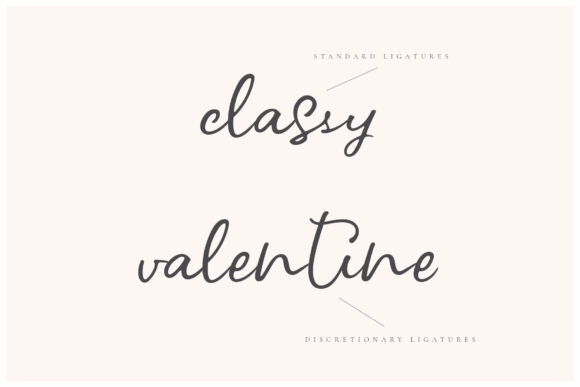 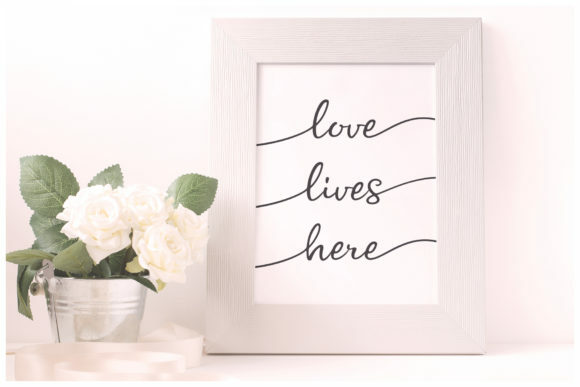 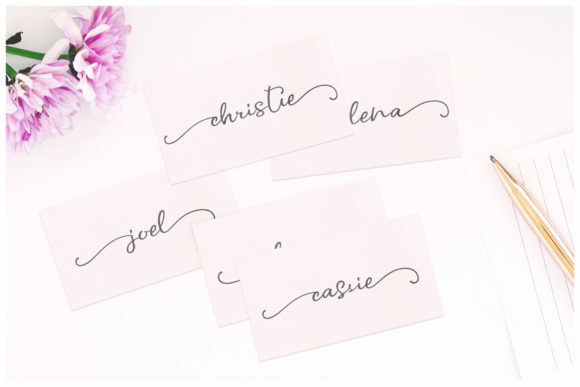 The smooth letterforms are ideal for creating vinyl cut designs, such as in Silhouette, Cricut, etc. 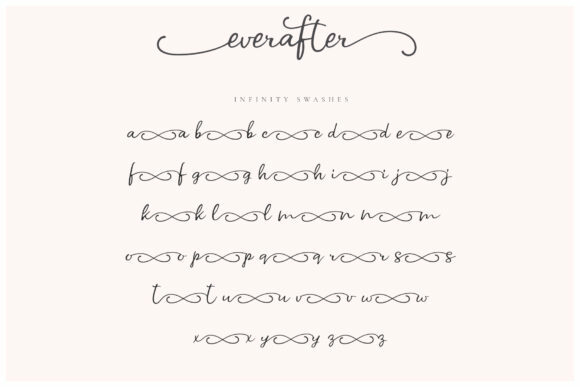 The lowercase letters come with swash alternates including “infinity swashes” that create an infinity sign between words. 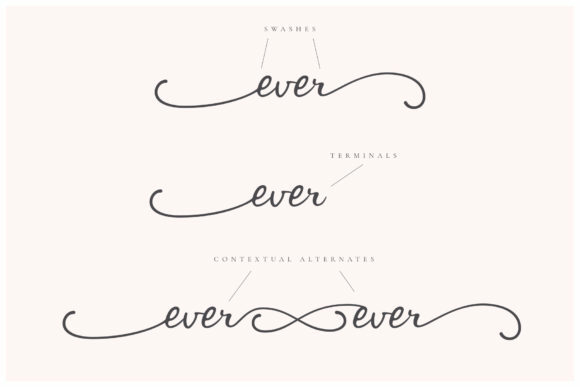 Swashes and Infinity Swashes are also provided as separate fonts to make it even easier to use, or in case you work with non-Opentype software.